Why Are Women More Likely to Develop Cellulite? Whether you call it adiposis edematosa, dermopanniculosis deformans, status protrusus cutis, gynoid lipodystrophy, or cellulite, it doesn’t make it any more attractive. In less medically inclined circles, it often receives such names as "orange peel syndrome" and "cottage cheese skin". Regardless, cellulite is an area of fatty deposit under the skin that gives the epidermis a dimpled, wrinkly appearance. And more than 90% of women are likely to have it. 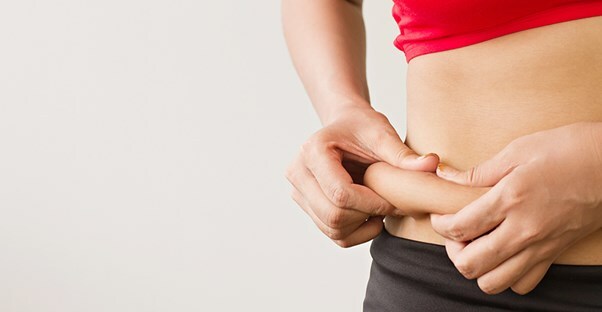 Women naturally tend to have more fat thanks to estrogen. From an evolutionary perspective, women are more likely to raise healthy children if they have excess fat on their bodies. However, it’s more than just that. Not only do men tend to carry their extra cellulite in different places, but their skin is thicker also. So, it's harder to see their cottage cheese skin. Women store extra fat in their hips and thighs, where there are strong muscles underneath to push the fat out under the skin, ruining that bathing suit line. Can Cellulite Actually Be Treated?